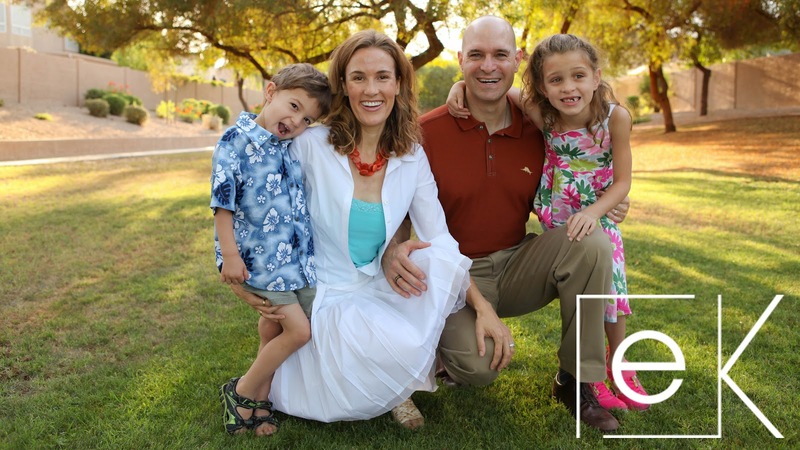 Elaine Kessler Photography Blog: Fabulous Family Sessions! First of all, hire EKP and know that your experience is in great hands! I love the dynamic elements that family shoots provide. I never know what to expect so I always come into a new session prepared for ANYTHING. I want to capture the uniqueness of your group. I will be on the lookout for anything that creates that special spark and I will do whatever I can to create it and to capture it. When you are planning your outfits, consider creating a coordinated feel for the family. Perhaps one person wears a fun/funky pattern and everyone else’s outfit riffs off that pattern. If one person wears plaid, pull those colors out in solids or stripes for other people’s outfits. Get personal and have a blast! Consider neat patterns, hats, scarves, funky shoes, and big jewelry. Your personalities will shine in your photos and everyone who sees them will know how unique your images are! Do your best to have everyone’s nails and shoes be clean. I don’t recommend spaghetti straps unless covered by a jacket. I don’t recommend horizontal stripes. I strongly encourage you to coordinate your outfits to maximize the aesthetic of your pictures. Whether you choose a color palette (jewel tones, fall colors, neutrals with a splash of color) or to have one pattern you riff off from, have a plan where everyone looks their absolute best and I can almost guarantee that everyone will FEEL their absolute best. If everyone FEELS great - this will translate big time into your pictures. If working with small kids, I recommend giving them a couple of choices for their apparel (that you love) and then working around what they choose for the adults. This way, the kids will feel that they’ve contributed to the session and will come into the shoot feeling great about their choices. Come prepared to look and be your best. You have a gorgeous, happy, unique family and that’s what we’re going to capture and convey in your images. Be ready to have all your awesomeness documented for all time! So you’re all dressed up as a group - why not make it an event? While a photo session with EKP is easy and fun, I like to recommend that my clients, already all snazzed up, do something fun in their cool outfits. Maybe it’s a show, maybe it’s a movie, maybe it’s brunch or dinner or ice cream out but whatever the event, consider that planning something after the session creates a little more excitement for your time together as a family. Plus, when working with young people, it gives you an incentive to have them be their best selves for their photos! More on working with young people: bring snacks, water, and comfort items. Feed and change little ones before the session. While I’m pretty good at working quickly with small kids, I want to be sure everyone gets everything they want and keeping kids comfortable during our session is critical to the success of the shoot. I love to get full face smiles! Oftentimes these are made possible by setting up an occasion for candids. During the session, I will do several configurations, some posed, some more casual. I will ask questions in hopes of having the family share something unique to the group that creates priceless facial expressions and captures something new and beautiful to mark your family’s time together. 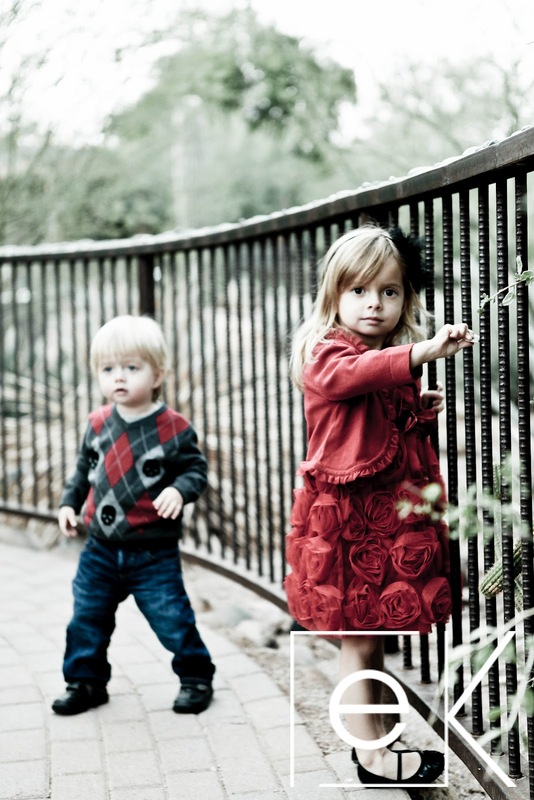 Be prepared to share more of yourselves than you thought you might during a family photo session. I am in the business of capturing the unique love and energy of your family so I’ll be working to tune in to those trademark qualities. For little ones’ solo portraits, I ask that you be prepared to tickle, sing, jump up and down, do whatever it takes to elicit the happiness of your little ones. Bring small items that elicit joy for babies and toddlers. I will get down on the ground with them, show them their pretty faces on my camera and do everything I can to make them comfortable to smile for me but any happy antics that you can bring to the scene would be much appreciated! Here’s the big thing: RELAX! 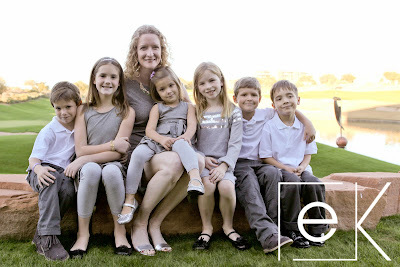 Having a fabulous family session is simple! 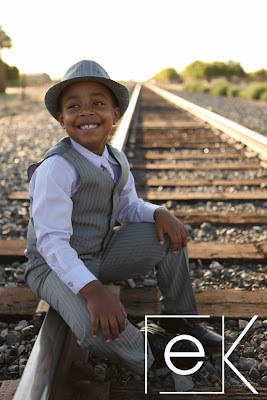 If you do your best to look and be your best for our session, you will feel amazing and the pictures will confirm it! I promise to always see how awesome you and your peeps are and I promise to capture and deliver that awesomeness in your images! Great tips! 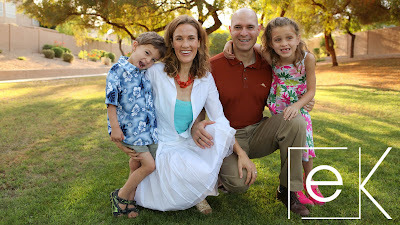 Thanks Elaine--we're looking forward to our family shoot with you!